Leading Exporter of pe filler and pp fillers from Ahmedabad. 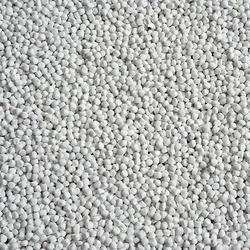 In order to retain remarkable position in this industry, we are providing a wide array of PE Filler Master Batches. In order to retain remarkable position in this industry, we are providing a wide array of PPFiller Master Batches.